Information for journalists, bloggers and academics about the markets sector in the UK. Contact us for expert opinon on the markets industry. 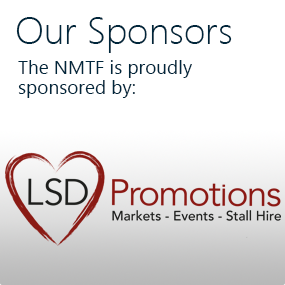 Founded in 1899, the NMTF is the only national trade association for market and street traders, events retailers and mobile caterers in the UK. We represent around 22,000 micro-businesses that trade on markets, festivals and shows. Membership includes advice and guidance, liability protection and special deals from select suppliers. 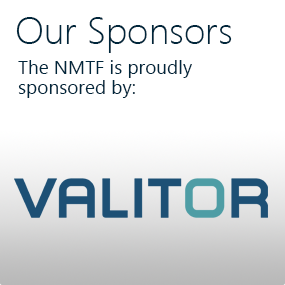 The NMTF runs various campaigns and projects that contribute to safeguarding the industry. These range from start-up schemes to youth markets, from work experience programmes to business support guides, and from intense lobbying activities to family-fun promotions. We couldn’t do this without our members. Traditional retail markets in the UK were hit exceptionally hard by the recession – from 2009 to 2015, £1 billion was wiped from the ledgers and 12,000 businesses packed up their stalls and ceased trading. The sector turned a corner in 2012-13. Latest figures indicate it has a collective turnover of £3.1 billion a year from around 32,000 markets and events traders. This has increased gradually by £200 million year on year since 2012-13. Markets are experiencing a period of renewal. 82 per cent are run by local authorities – public custodians of the market place since Victorian times. £50 million has been invested into improving markets in 2017-18. How each market is renewing depends on its location and the vision of the market operator. Local authorities are struggling with radical changes in urban policy and funding cuts, as well as dynamic change in the global retail industry. Food led – strengthening the core food offer of a market is key to attracting customers (e.g. greengrocer, butcher, fishmonger, cheesemonger). Quality of offer depends on the community you are targeting to serve. Hot food areas – increase in amount of caterers, especially on outdoor markets, in indoor markets this has led to creation of communal areas of shared seating and a “food hall” offer. Branding – dedicated brands developed for the market, highlighting unique, local strengths. Enhanced promotional activity, especially online through website and social media presence. Events spaces – utilised for weekly or monthly specialist markets with traders not normally represented in a TRM. For example: street food; arts & crafts; antiques, retro & vintage; farmers; and young entrepreneurs. Change of opening hours – a tricky topic for many traditional traders, especially for indoor markets. Should indoor markets be open later to take advantage of the evening economy? Jury is still out for many TRM. Provision of Wi-Fi and cashless payment options – enhance dwell time, make it easier to encourage impulse purchase. Barriers include traditional traders not trusting technology, unconvinced it will benefit their businesses. Traders adapting business models – increase in e-commerce, delivery services and wholesaling. In addition, more are trading on specialist markets, fairs, festivals and shows. New entrants are selling niche goods. 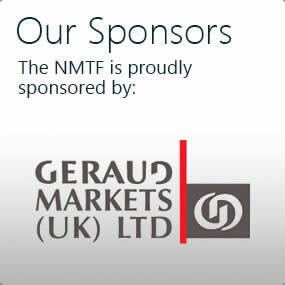 Founded in 1899 as the National Market Traders Federation, the NMTF is a trade association for market and street traders, events retailers and mobile caterers in the UK. 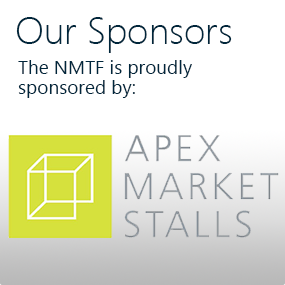 80 per cent of NMTF members trade on traditional retail markets alongside festivals, fairs and shows. Membership includes liability protection, legal advice and deals from select suppliers. The NMTF is Secretariat to the All Party Parliamentary Markets Group, chaired by Jim Fitzpatrick MP. We deliver various campaigns and projects that contribute to safeguarding the industry. For over 100 years NABMA has represented the interests of market operators. Membership is open to all operators of markets in the UK, including local authority, private company, social enterprise and community run markets. Membership includes access to advice from experienced market professionals. NABMA runs the Diploma in Market Administration for market officers. They deliver the highly successful Love Your Local Market campaign. 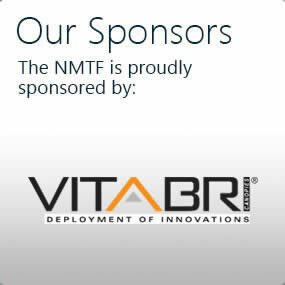 The organisation is active in lobbying government, working in partnership with the NMTF to deliver the Mission for Markets campaign.